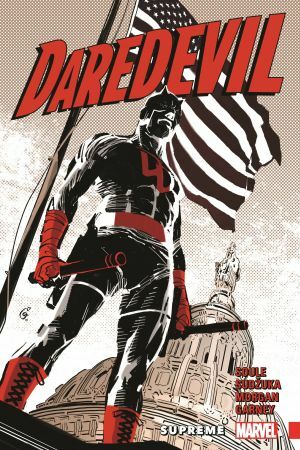 Matt Murdock takes his fight to the grandest stage of all: the Supreme Court! He has a bold new plan to eradicate crime in New York City using the massive power of the legal system! But does this mean he'll have to give up being Daredevil? It's the biggest case of Matt's career - but to win it, his alter ego will have to take to the witness stand! Luke Cage and Echo drop by - but when attorney Jennifer Walters, A.K.A. She-Hulk, enters the picture, will she lay down the law? And when Tombstone and the Kingpin weigh in, Matt faces the fight of his life! 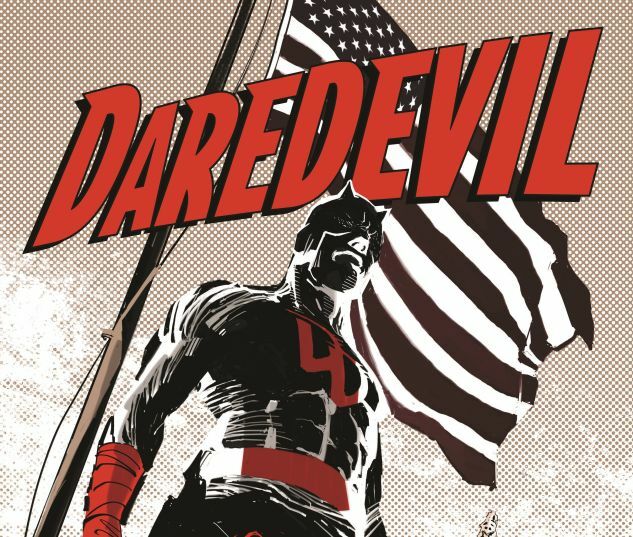 By the time his gambit reaches its endgame, will Daredevil claim the victory he was seeking - or will it just be the start of something far worse? 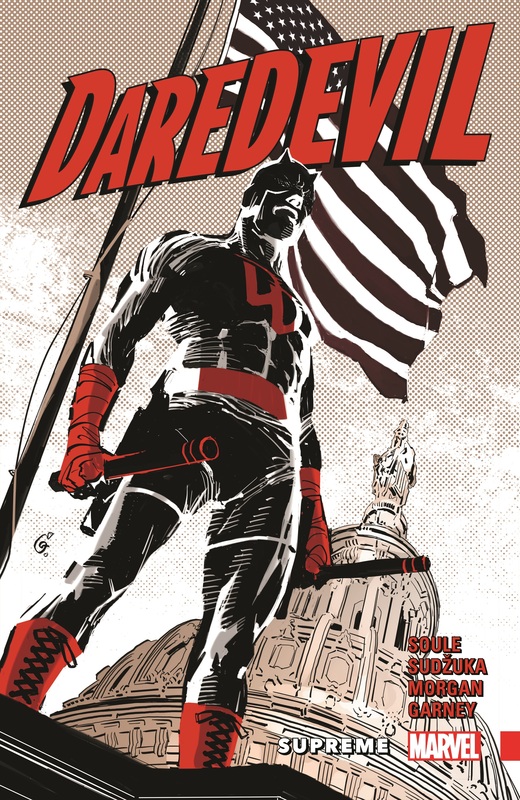 Collecting DAREDEVIL (2015) #21-25.